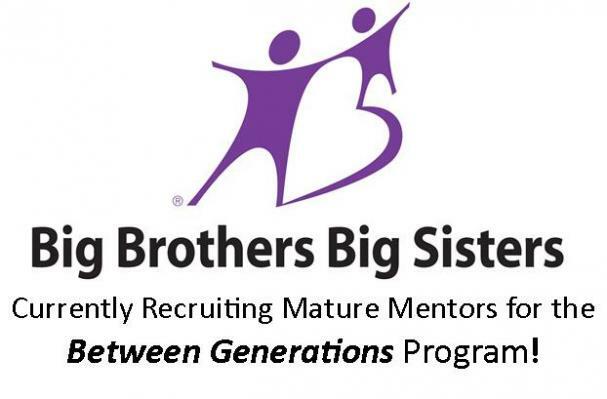 Big Brothers Big Sisters is Looking for You! Between Generations is a school-based program which provides an elementary school student in the primary grades with a unique one to one relationship with a Mature Mentor. A Mature Mentor is a caring adult volunteer over the age of 50 years who is interested in developing a trusting, meaningful relationship with a child. The program consists of a supervised weekly one hour school visit between a Mentor and Mentee with the focus on building a friendship. For just one hour a week you could make a difference in the life of a child while enjoying the intergenerational connection of this relationship. If you are interested in taking advantage of this incredible opportunity, please call Rose Culmone at 519-945-6232 X23 to discuss the next steps in the process. Looking forward to working together to empower the children of our community through Mentoring. The Billiards Tables are getting a face-lift! 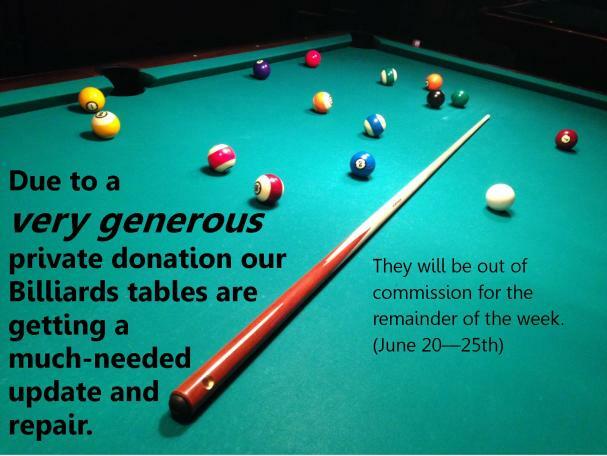 Due to a very generous private donation our Billiards tables are getting a much needed update and repair. They will be out of commission for the remainder of the week. This draw helped raise over $500 dollars for life after fifty. and all programs will be cancelled at the West Side Centre on Thursday, June 16th for Better Living Day. Due to low interest, lunches will no longer be served at the East Side Centre on Tuesdays.